It doesn’t matter what your blog’s topic is and it doesn’t matter how well you write, if you’re not getting targeted traffic to your blog, then it’s of no use. You need to make sure you are working hard to drive new traffic to your blog on a daily basis if you want it to expand. Leveraging search engine traffic is the best and most effective way to do this. 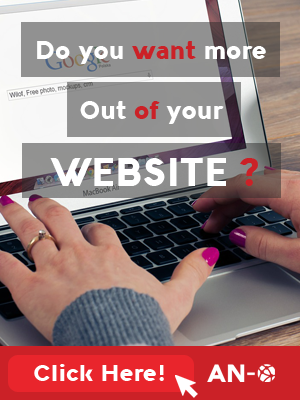 That’s right; there are millions of people using search engines like Google to dig up information, so why not use them to bring in more visitors? Another fact you can take advantage of is that search engines love blogs. All you have to do is optimize your blog posts for the search engines. It’s about taking baby steps towards getting massive traffic over time. 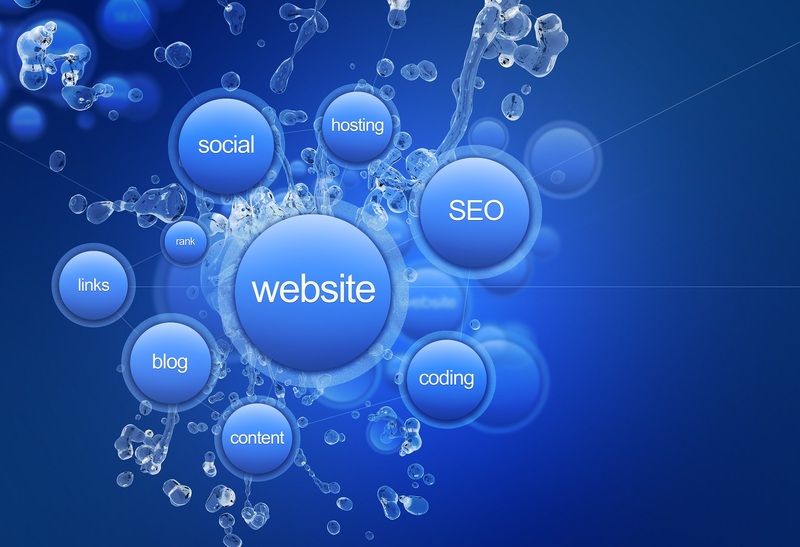 This article will look at a few ways you can implement SEO tactics into your blog posts. If you are a existing blogger, then you are aware that you have the capability to tag your posts. Because the search engine spiders utilize them to find related posts, you should always use your tags as much as possible. Pick out about 5 to 10 tags and place them on your post. How do you find these tags? Get inside your visitor’s head. If you were looking for an item that was related to the subject you are writing, what would you type and search for via the search engines? Use these keywords and incorporate them in your article posts. Remember, that these are more than tabs. They will help to make your articles easy to navigate and aid the search engines in finding relevant content. It does not take a lot of time to list these tags, but do not put down too many because it can have a bad impact on your rank. When it comes to ranking for your blog posts, it’s very important to include your keywords in the headline so the search engines know what you are trying to rank for. It’s important to understand that the search engines value the title of a page and your post’s headline is going to be the title. This will help you in the ranking process and make it easier for you to get noticed. Another tactic you should consider is using a keyword tracking service and hyperlinking your keywords so you can track how much attention they get. You can skip this if you want, but it can be useful to watch the performance of your various keywords in your blog posts. If you do take these steps, you’ll find that your blogs start to rank better and get more traffic. In order to rise to the top of your niche, you have to pay attention to all the details when you blog. If you want to rank well for your keywords, keep the above methods in mind so that your blog posts are well optimized. Contrary to the popular belief, SEO isn’t really that hard or complex, it’s just repetitive. If you are steady and persistent, you’ll soon see your blog moving up in the search engines and more traffic pouring in.